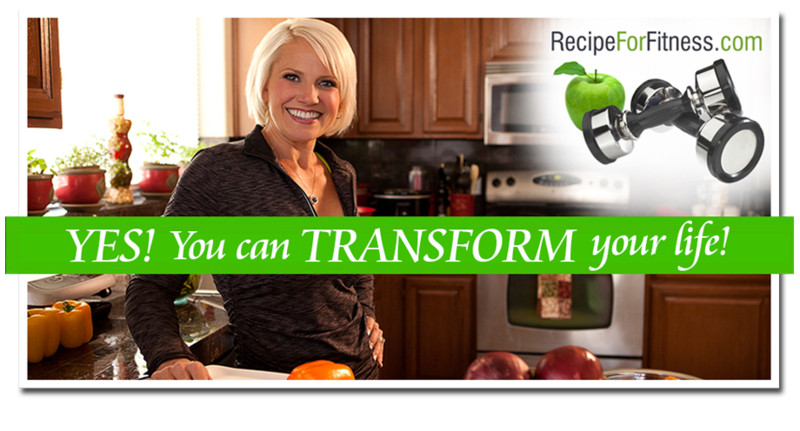 Recipe for Fitness: It's HERE! NuttZo 25% off Discount for Us!! It's HERE! NuttZo 25% off Discount for Us!! Wootwoot!! Here it is, folks!! For 24 hours, we have an exclusive 25% discount on orders! 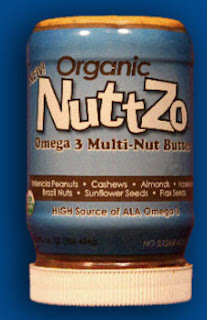 Visit http://gonuttzo.com/ and read about the products if you haven't already (one has peanuts, one is peanut-free), then click on Buy NuttZo, then select NuttZo Online. At checkout, enter the code FRIDAYFITNESS (all caps, no space). That's it! It's that easy to save 25% on an incredibly healthy and yummy nut butter! **UPDATE: I just placed my order, and wanted to walk you through it, as it might be a little confusing - or maybe that's just my innate blondeness, lol. On the purchase page, select your NuttZo (regular or peanut free), then when you get to the shopping cart, you'll select ONE or TWO jars, and enter the actual number of jars of the ONE or TWO quantity you want in the quantity field. It's a little confusing, but here's an example... I just bought 4 jars. I selected TWO jars, then in quantity, I put 2, my total before discount was then $44. (you save some money by ordering in groups of two). Then I entered my discount code, bringing my total, with the shipping, to $44.35. If you order just one jar, select ONE jar, and 1 quantity. If you order two jars, select TWO jars and 1 quantity. Thanks so much for arranging the coupon... I just ordered 3 for myself and 3 for my son at college. I love your site:) Question... What supplements do I see in your daily food pic? Be sure you guys let me know what you think of the NuttZo! I'm so excited to get mine, getting low on my jar, lol! Thanks, Chelle! Just placed my order for one of each. Can't wait to try them!